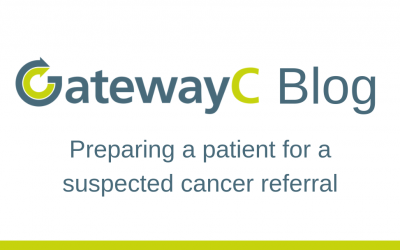 GatewayC is an online cancer education platform for primary care. It is designed to support GPs with earlier cancer detection to improve outcomes and experiences for patients. GatewayC works with people affected by cancer to understand how to better support them through diagnosis. 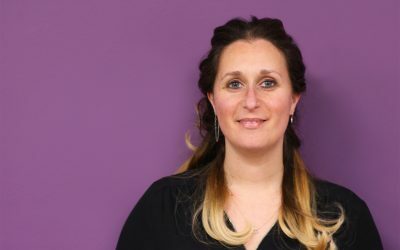 The team recently met with Lauren Mahon, Founder of GIRLvsCANCER, along with author and broadcaster Deborah James, to learn more about their own diagnosis experiences. In the video below, Lauren and Deborah share their primary care experience with our GP Lead, Dr. Sarah Taylor, in the lead up to their cancer diagnosis. They discuss the importance of GPs being able to recognise red flag symptoms, the importance of questioning patients effectively to illicit symptoms, and supporting and guiding patients through the next steps to take. We would like to say a huge thank you to Lauren and Deborah for giving their time and sharing their experiences with the GatewayC team. Their feedback, along with other user representatives, will be used in future GatewayC courses. New courses are currently in development, including courses on the new FIT bowel screening programme and a course on improving the quality of your referral. GatewayC has a number of online cancer courses available, including an early diagnosis colorectal cancer module. GPs and primary care staff can register online at www.gatewayc.org.uk. Find out more: access the GatewayC courses here.